Which vacation site is best? It depends on what you’re looking for. 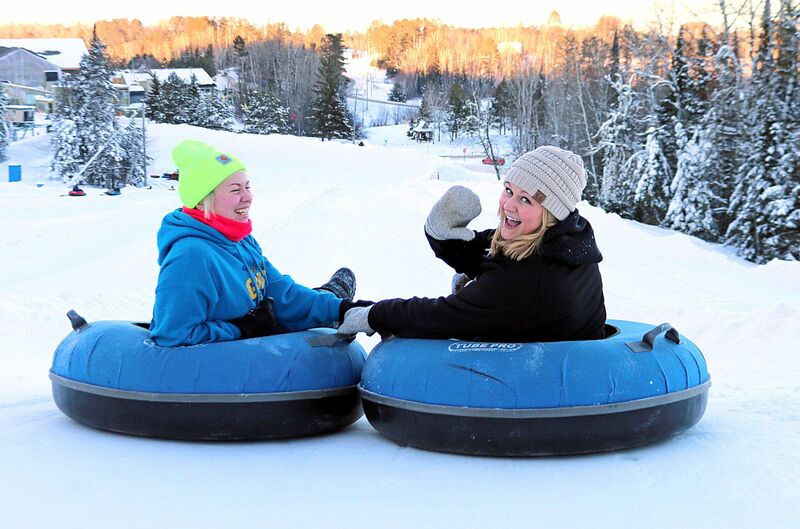 We have five municipal campgrounds on the Mesabi Iron Range that overlook beautiful lakes and offer many amenities, plus a variety of lodging options, from popular hotels to clean family-run motels, to an all-suites lodge, villas and one-of-a-kind handcrafted cottages. 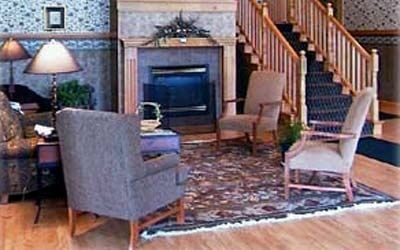 Find lodging and campgrounds in Hibbing, Chisholm, Mountain Iron, Virginia, Eveleth, Gilbert, Biwabik, Aurora and Hoyt Lakes, Minnesota! What are the best Mine Lookouts on the Iron Range? Hull Rust Mine View in Hibbing is the place to see one of the largest open pit mines in the world. This active mine operates 24/7. Iron ore has been mined here for more than 125 years. ATV trails on the Iron Range? 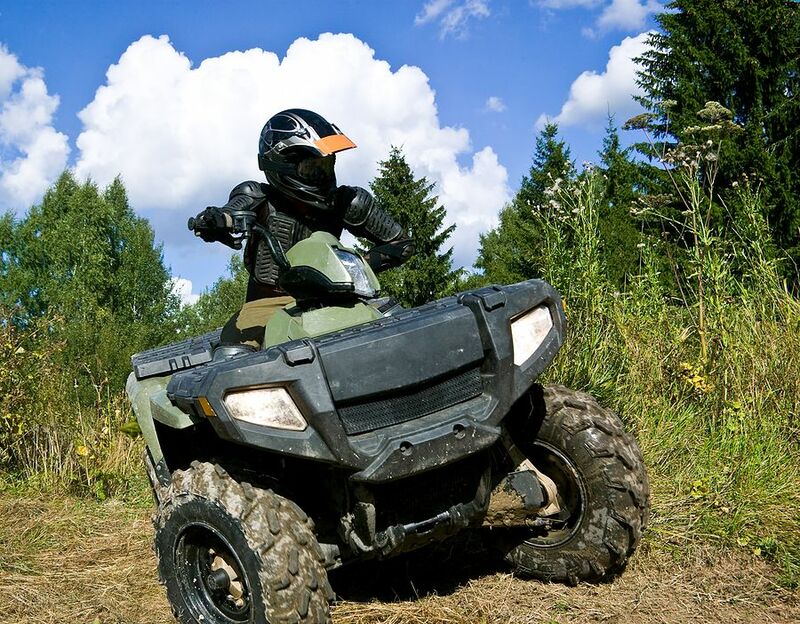 There are many ATV Trails on the Iron Range, including the Ranger Trail, 22 miles connecting Aurora, Hoyt Lakes and Biwabik, the Off Highway Vehicle Recreation Area in Gilbert with more than 36 miles of trails for ATVs, UTVs, motorcycles and Jeeps, and the Chisholm Trail, which is 16 miles, and the Alborn-Pengilly, which is 39 miles long. What are the best restaurants in northern Minnesota? BoomTown WoodFire Grill and Brewery is a great place in Hibbing for great beer and all-American food, sometimes with a twist. The Burnt Onion at Giants Ridge in Biwaibk is always serving up something interesting, including sushi night. Best sandwich shops are Natural Harvest Food Co-op in Virginia, The Hive in Aurora, Sunrise Bakery in Hibbing and Kunnari’s Kitchen, also in Virginia. The best supper club is Valentini’s in Chisholm. Best summer drive-in is A&W in Aurora. The Whistling Bird in Gilbert has surf dishes and turf dishes with a Carribbean flair. LaCocina in Virginia has great Mexican. Bob Dylan places to go? 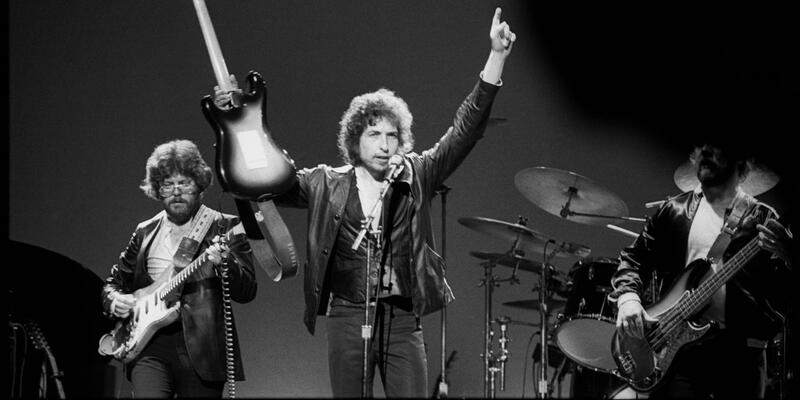 Bob Dylan sang on the stage of the Hibbing High School and the Hibbing Memorial Building’s Little Theater. His childhood home is located on Dylan Drive (Seventh Avenue East in Hibbing), and you can see Dylan ephemera and collectible items at the Hibbing Public Library Dylan Room. Where is the Mesabi Iron Range? The Mesabi Iron Range is in northern Minnesota. 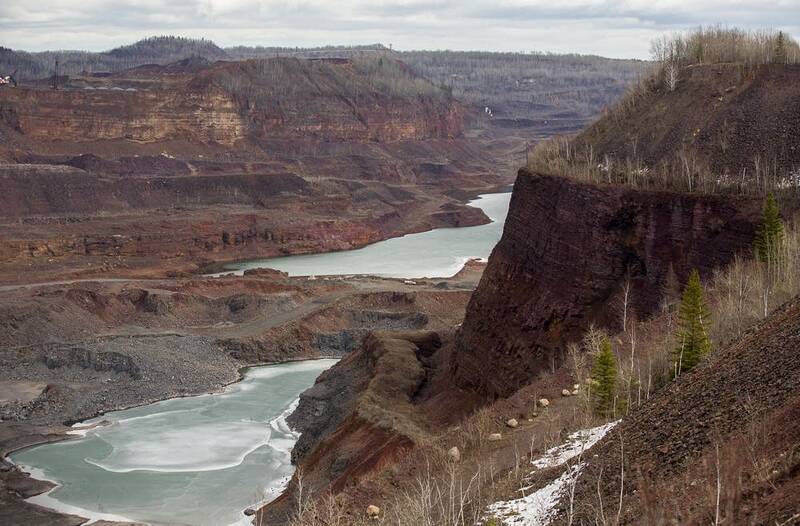 It is bordered by the Superior National Forest to the north, and is a 65-mile swath of land that is rich in iron ore. In fact, iron ore has been mined here for over 125 years! The Mesabi Iron Range is about 1.5 hours south of the Canadian border by car, about 1 hour north of Duluth, and one hour west of Lake Superior’s North Shore in Minnesota, in an area known as the Arrowhead Region for it shape. Mesabi Iron Range towns include Hibbing, Chisholm, Mountain Iron, Virginia, Eveleth, Gilbert, Biwabik, Aurora and Hoyt Lakes, Minnesota! What is the Iron Range in Minnesota? 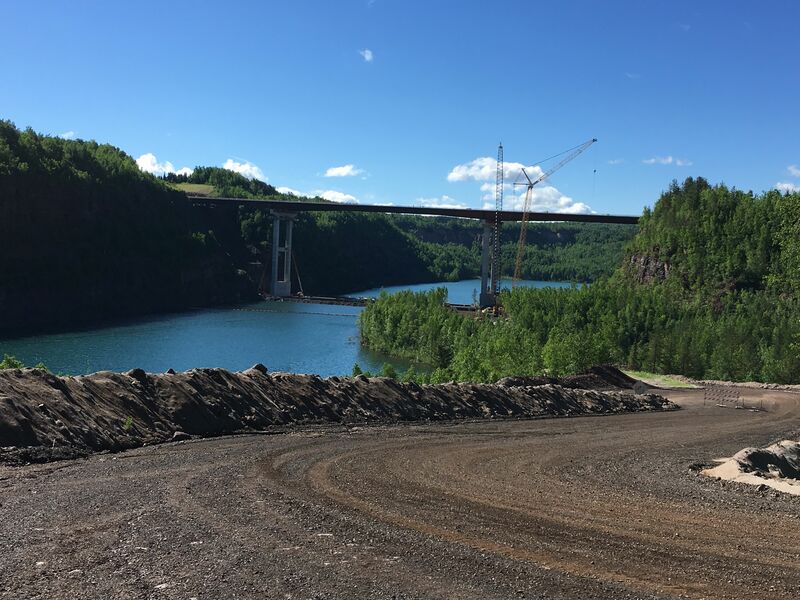 Minnesota’s Iron Range, in northern Minnesota, stretches about 175 miles southwest to northeast from Crosby to Ely and is comprised of three individual “ranges,” or ore-rich areas: the Cuyuna in the south, the Mesabi in the middle and the Vermilion in the north. There are currently six active mines, all of them are located on the Mesabi. The Mesabi Iron Range includes the communities of Hibbing, Chisholm, Mountain Iron, Virginia, Eveleth, Gilbert, Biwabik, Aurora and Hoyt Lakes, Minnesota. 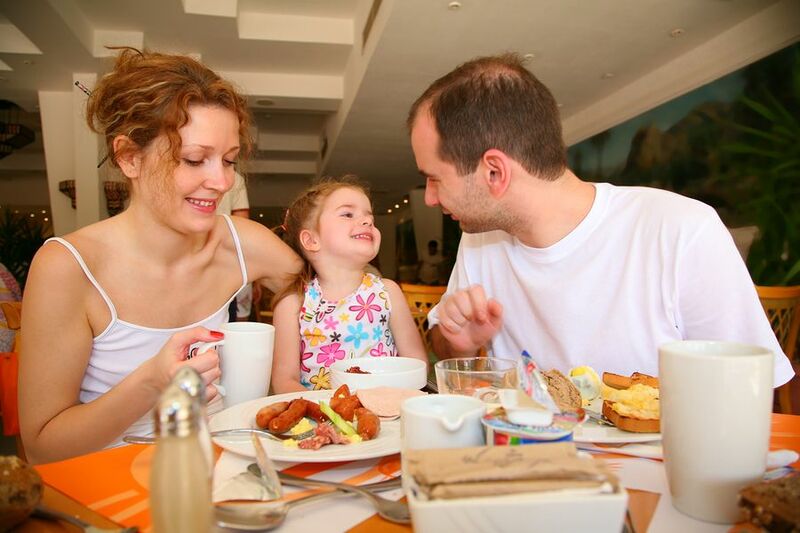 Where is the best place to have a family vacation? 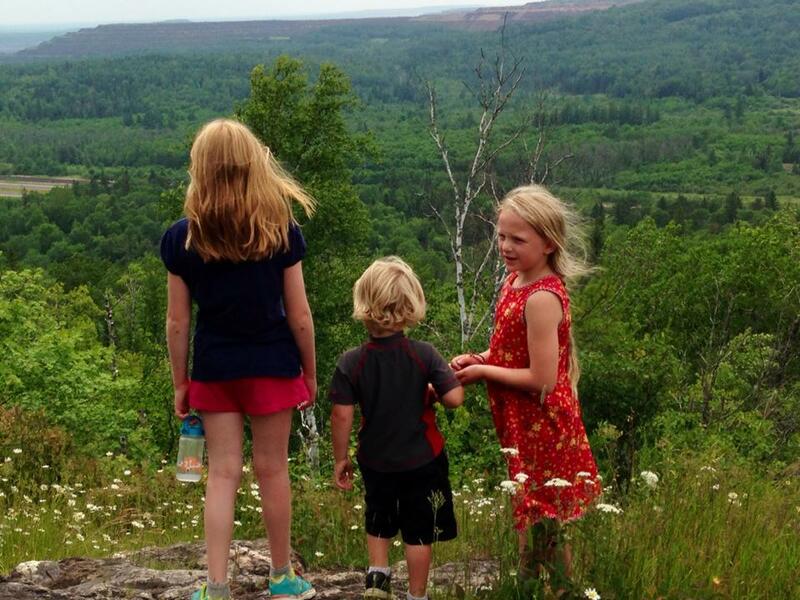 The Mesabi Iron Range offers attractions and experiences that are fun for kids and adults, and serve as a great lesson in American history! Minneosta’s Mesabi Iron Range includes the communities of Hibbing, Chisholm, Mountain Iron, Virginia, Eveleth, Gilbert, Biwabik, Aurora and Hoyt Lakes, and offers hiking, camping, cycling and ATV trails in the woodlands of the Superior National Forest, near numerous lakes, and through the industrial but reclaimed mine-lands of the region. You also find downhill skiing, cross-country skiing, snowmobiling and watersports/boating. 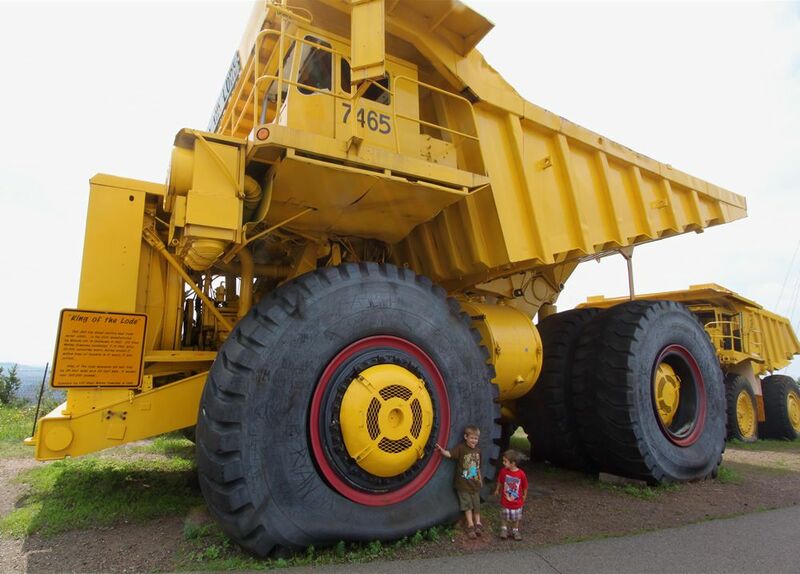 The Mesabi Iron Range is also home to numerous museums, some of them free, and amazing views of active iron ore mining, plus fun events, unique tours and more. What if I can’t afford a family vacation? What’s free on the Mesabi? A lot! Hull Rust Mine View in HIbbing (open 2019) and Leonidas Overlook in Eveleth offer sweeping views. Free museums: Hibbing Historical Society Museum, Hibbing High School tours, Virginia Heritage Museum, Olcott Park Greenhouse and B’nai Abraham Cultural Museum. Roadside stops: Iron Man statue in Chisholm, Honk the Moose in Biwabik, a giant hockey stick and puck in Eveleth. Locomotive Park in Mountain Iron offers views of a former mine pit, mining equipment, and interpretive panels about mining. Find trails, picnic areas and public beaches in Hibbing, Virginia, Mountain Iron, Biwabik, Gilbert, and Hoyt Lakes. There’s exceptional hiking on the Laurentian Divide and at Giants Ridge. Find a variety of affordable lodging and camping, too.